If you’ve been hacked in recent years, odds are you fell for that perfectly crafted phishing message in your email. Even the most mindful individuals can slip up, but Google’s employees have reportedly had a flawless security record for more than a year thanks to a recent policy requiring them to use physical security keys. A Google spokesperson confirmed that statement when reached by Gizmodo. Obviously, Google employees are a prime target for hackers. Even successfully phishing a low-level worker can provide just enough access to get into sensitive systems or provide a jumping off point to target an employee with deeper access. So, when Google says it weathered perhaps thousands of attacks over a year without any known incident, it’s worth perking up and paying attention. You probably already use two-factor authentication for at least some of your accounts, and if not you certainly should. The idea is that an extra step has to be taken by anyone trying to access an account. For example, if you just had to click that shady link in your inbox and accidentally handed over your Gmail password to a hacker, they’d still need to get the code from a text message or authenticator app to get in to your account. Before implementing the physical security key requirement, Google employees used Google Authenticator for that second layer of protection. 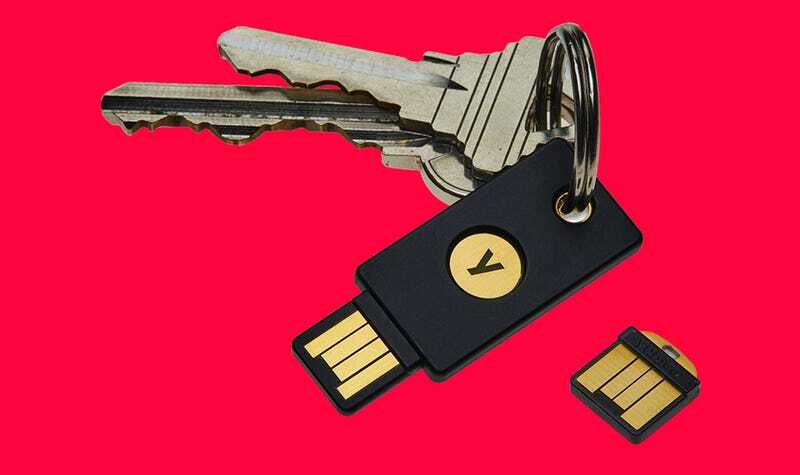 Last year, the company took things a step further with Universal 2nd Factor Authentication (U2F) via a device like the popular USB YubiKey. Even those text message codes sent to your phone can be hijacked by a determined hacker, but a Security Key has to be physically inserted into the machine you’re using. If a hacker really wanted to get into your files, they’d have to get their hands on the device itself. 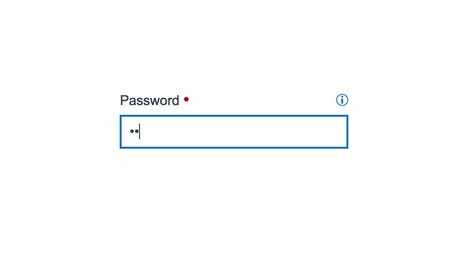 Until we figure out a better alternative to passwords, U2F is one of the best options to protect yourself. Unfortunately, it isn’t available everywhere. It just so happens to work in Google’s Chrome browser, so there’s the good PR angle. But it can also be manually configured in Firefox. It can be used for apps like Facebook and password managers like LastPass, as well. Yubico and Feitian are both trusted manufacturers of security key hardware if you’re looking to start using U2F in your day-to-day life. You can read more about getting everything set up right here.